retrain your brain, and create your custom money Plan to achieve your financial goals. Join the waiting list: Get your Cape! Are you just a little bit (or a lot) intimidated by your money? Do your financial numbers leave you feeling overwhelmed or incompetent? I know JUST how you feel because I spent years letting money be a Hot Mess in my hands. And then I hit a wall and had to get my act together. I turned my mess into Financial SuperMom abilities, and I'll show you how to do it too. 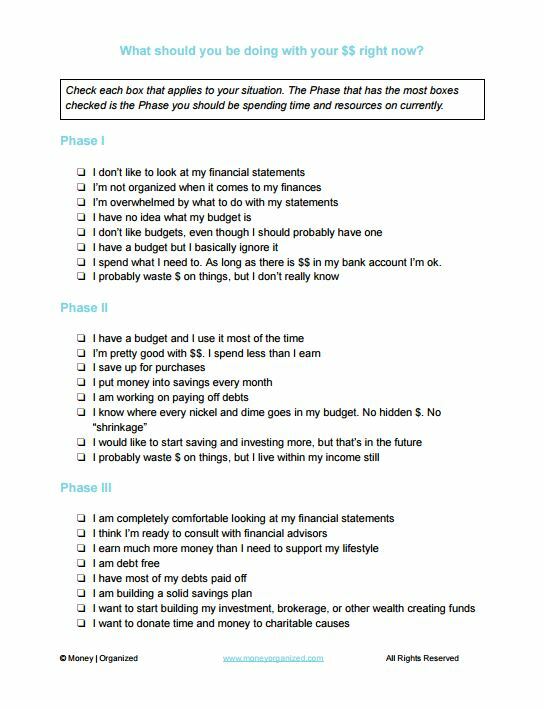 Create a plan for financial goals that helps you spend less time reaching your goals! All about budget styles, methods, layouts, apps, etc. You’ll learn the pieces you MUST have to construct your own simple system that works for you. Who is this Mom, anyway? I'm Wendy, mom of 5, educator, innovator, numbers-geek. I used my science background to understand behavioral economics with family finances to help families get further faster with their money. I teach moms what strategies to use that will get the BEST Results. Not 'Good' or 'Better' Results. Focusing only on the financial independence side of money will only get you a half-lived life. For me, achieving the BEST results comes from a balanced approach that nurtures family at every stage of our lives. We are not going to WAIT until….”X” happens, to create family culture. It’s going to be part of the process. My favorite meme: Deprivation happens when your priorities are not being met. Learn how to include Extras and FUN into your Plan, so you can enjoy your family again! Make rapid progress on your money goals without the "money diet"
Save a LOT of cash, too. BONUS!! And you'll be included in our private SuperMom Facebook group for some great support from other Moms who are taking their money from "Hot Mess" to "Superpower"! (Full Disclosure: We actually don't have the ability to bestow superpowers, but we CAN give you all the SuperTools necessary for you to become a Financial SuperMom--a Mom with super-human financial know-how! Join the Waiting list and become a VIP, with access to early unpublished pricing specials, extra bonuses, and more!